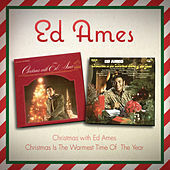 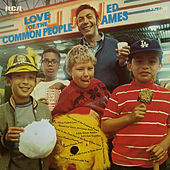 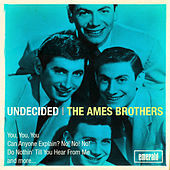 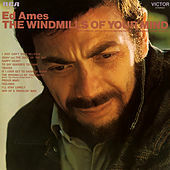 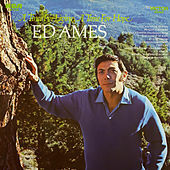 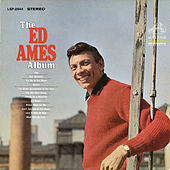 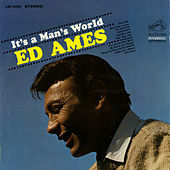 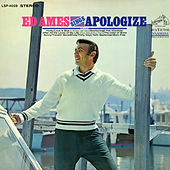 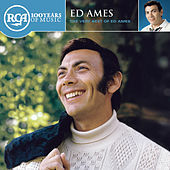 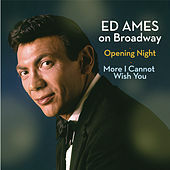 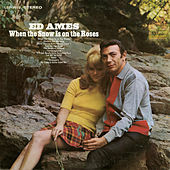 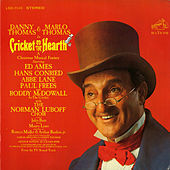 After the popular vocal group the Ames Brothers broke up in 1959, Ames Brother Ed embarked on a solo career. 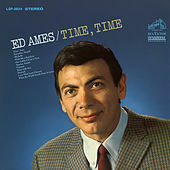 However, it wasn't until five years later that his easy voice caught on with the general public. 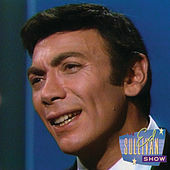 Amid an acting stint on the TV series Daniel Boone, he signed with RCA and hit with the single "Try To Remember." 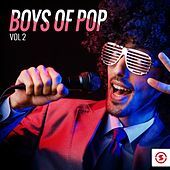 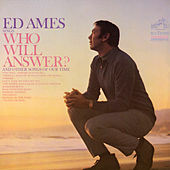 For the next few years Ames was a familiar resident at the top of the charts, offering such Easy Pop standards as "My Cup Runneth Over" and "Who Will Answer?" 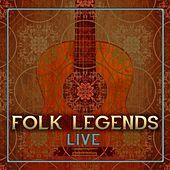 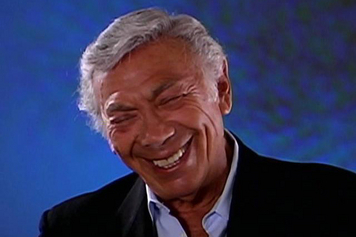 He records today, his gentle voice and refined, fluid delivery intact after more than forty years in the business.